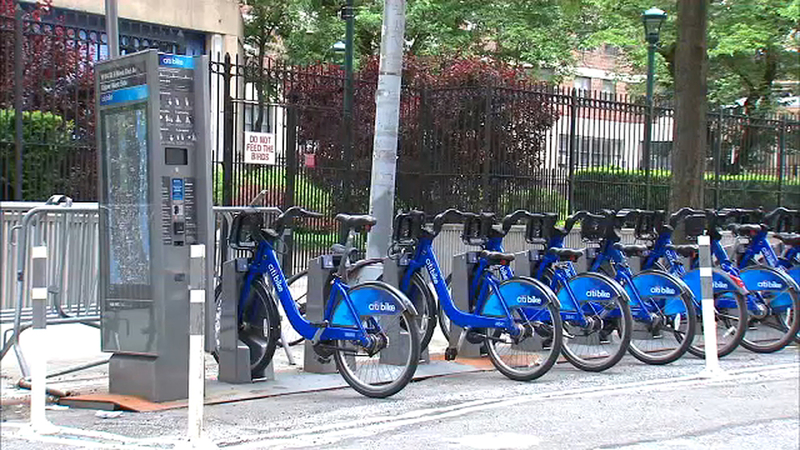 NEW YORK (WABC) -- Citi Bike says it is pulling its electric pedal-assist bikes out of service. Citi Bike said it is taking the bikes off the streets out of an abundance of caution. The company said it is working on a new pedal-assist bike that will be accessible just by scanning a QR code. The pedal-assist bikes will be replaced with classic pedal bikes. The announcement came in a service update to 150,000 members Sunday morning. "We know this is disappointing to the many people who love the current experience - but reliability and safety come first," the statement said.